Skip the fancy china and bring dinnerware that's up to the challenge while you're camping this weekend. This July, you can enter to win a beautiful dinnerware set that is perfect for the great outdoors! 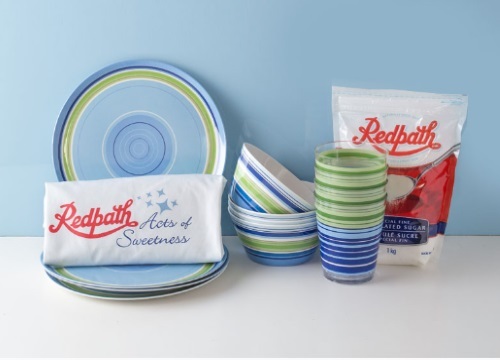 Enter for your chance to win a Zak Designs 12-Piece Hampton Dinnerware Set and an Acts of Sweetness Prize Pack! Contest ends July 14, 2016 at 4pm ET.